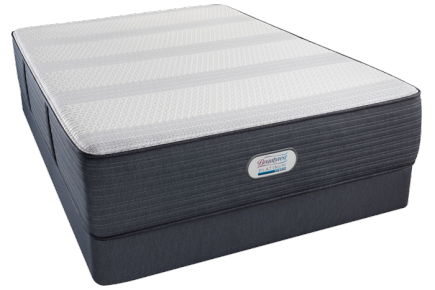 The Beautyrest Platinum Hybrid Woolworth Pointe Luxury Firm mattress offers the best of both worlds with the by combining the benefits of independently pocketed coils and memory foam. The ActivPur™ memory foam is designed with silver and platinum additives for its cooling properties and antimicrobial benefits. This model is a top level mattress and one of the firmest hybrid models. We rate this model a 8 on our 1-10 comfort scale with 10 being firmest. Great for back and stomach sleepers. Also good for side sleepers who prefer a firmer feel. Designed with a stretch knit fabric to help wick away moisture and provide a cool-to-the-touch surface. The combination of the AirCool® gel memory foam, HD Memory Foam, Energy Foam, and Motion Reflex layer all work together to contour to your body for better spinal alignment and reduced pressure points. The Pressure Sense Hybrid Support System provides enhanced support with its alternating individual pocketed coils and memory foam. 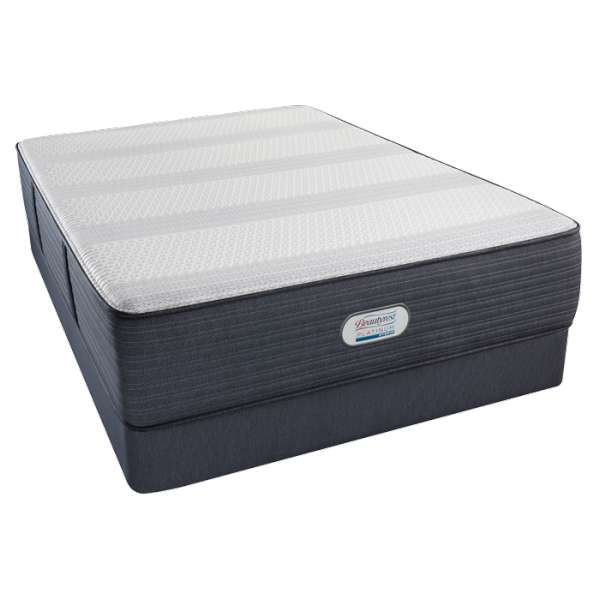 The foam encased edge increases breathability and allows heat to flow down and out of the mattress. This model is adjustable bed base compatible. If you like the feel of cooling memory foam and want a higher quality hybrid mattress with more more conforming and supportive feel, then you’ll love the feel of the Beautyrest Platinum Hybrid Woolworth Pointe Luxury Firm Mattress.